How to Start Ballroom Dancing – Dance Vitality: Award-Winning Ballroom Dance! Do you want to be dancing socially, or are you interested in competing? Maybe you’d like to learn how to do a few basic, casual steps for an upcoming event. Your personal expectations will help guide you in finding the dance instruction that is right for you. If you sign up for a group class, be sure to find out what everyone else will be wearing. Do most people wear leotards and jazz pants to practice? Or do they wear long skirts and ballroom dancing shoes? 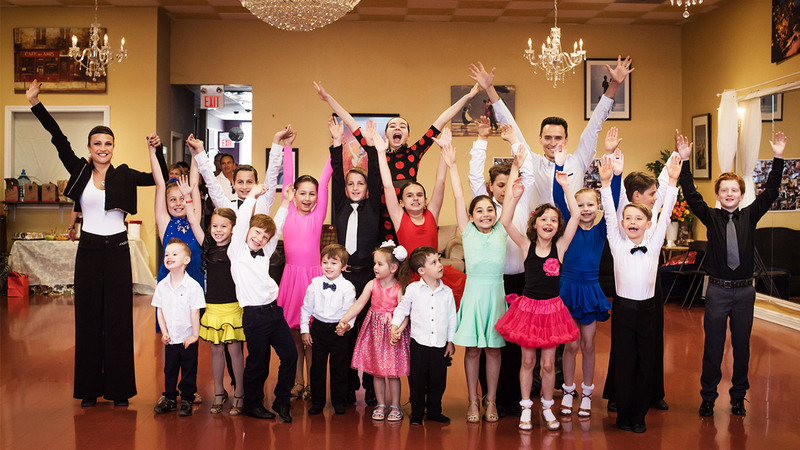 You’ll definitely want to feel comfortable dancing at your first lesson, so make sure you dress to fit in. This may actually be the biggest step for some people. If you have a very limited dancing background, you are likely to feel a little intimated…don’t. Remember that even professional dancers started from scratch. Also, remind yourself that a beginners dancing class will be filled with just that…beginners. 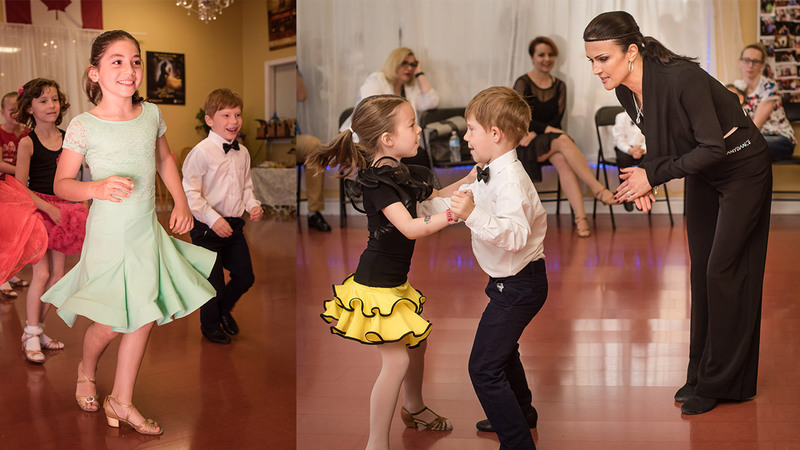 A big part of learning how to dance is watching others dance. Watch ballroom dancing on television, or attend a live competition. You will begin to develop a taste for certain styles that you see. As soon as you know a few steps, get out and try them. 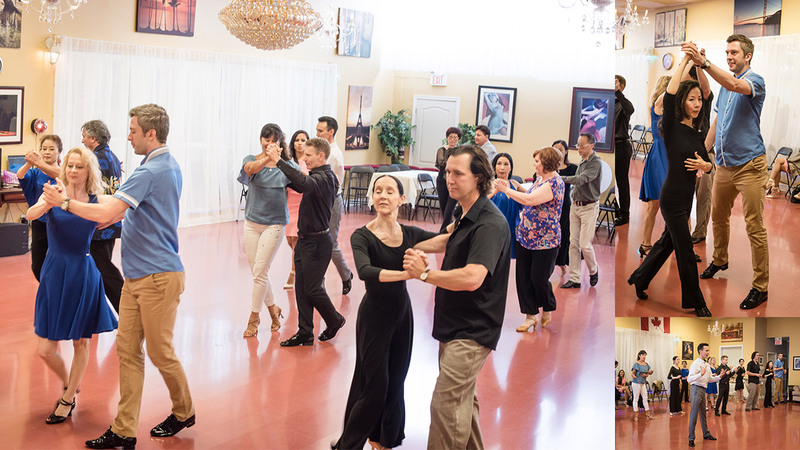 You’ll be amazed at how quickly you pick up ballroom dancing, and how fast you’ll become comfortable on the dance floor.